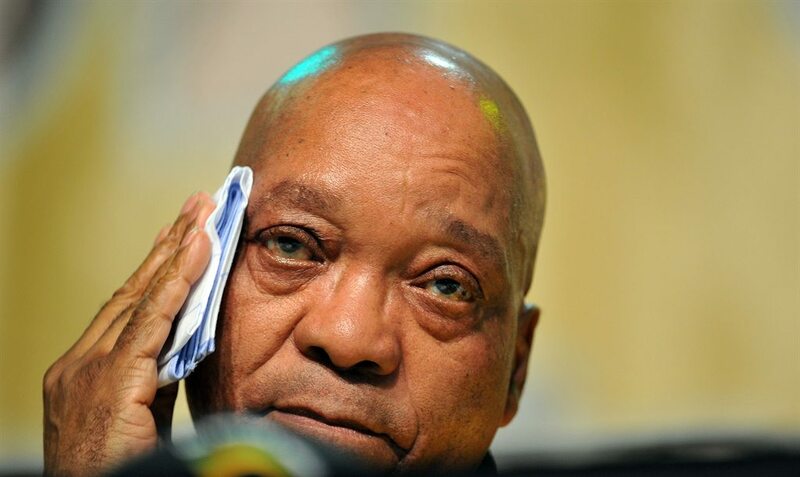 Update: it seems Mr Zuma has preempted his colleagues’ efforts to oust him and has resigned effective immediately. Following South African President Jacob Zuma’s refusal to step down, the country’s parliament will today fold a no-confidence vote in order to oust him from power. 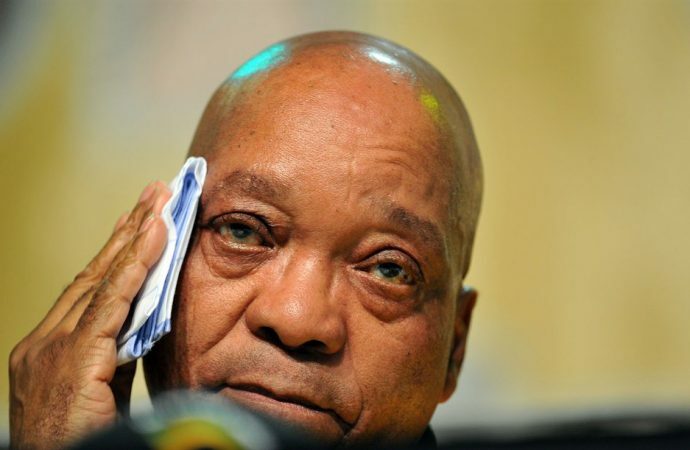 Earlier this week, leaders of the ruling African National Congress party (ANC) ordered the scandal-wrought president to resign, after which Zuma refused claiming they had given no explicit reason in doing so. This came as the South African police raided the home of the Gupta brothers, Indian businessmen accused of abusing their close ties with Zuma. Subsequently, the ANC has further pressured the president, moving a scheduled no-confidence vote to today in order to expedite his removal. Such a vote would almost certainly succeed with both the opposition and ruling party’s backing. Replacing Zuma would most likely be Cyril Ramaphosa, the recently elected leader of the ANC. If removed by parliament, Zuma’s whole cabinet must withdraw as well, as opposed to if the president stepped down himself. Regardless, South Africa will likely see a new president by the weekend.